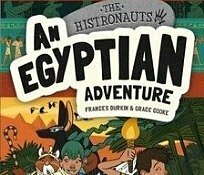 At the North Somerset Teachers Book Awards last week, our incredible Histronauts team won the Information category with The Histronauts: An Egyptian Adventure!Written by talented author Frances Durkin and illustrated by the incredible Grace Cooke, The Histronauts books follow the adventures of Luna, Nani, Newton and Hero as they travel back in time and learn about different historical periods. Watch out for their next adventure (involving vikings...!) out in December. 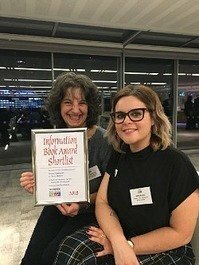 Real-Life Mysteries author Susan Martineau and illustrator Vicky Barker had a lovely evening at the School Library Association awards, where RLM was shortlisted among other amazing information books for ages 7-12. 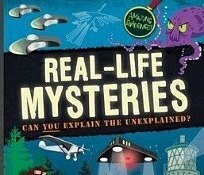 A wonderful achievement nonetheless, and a huge congratulations to the winners!Winner of the Blue Peter Book Award 2018- best book with facts, Real-Life Mysteries combs through everything from crop-circles to the Loch Ness monster, presenting you with all the evidence so you can decide for yourself what you believe. 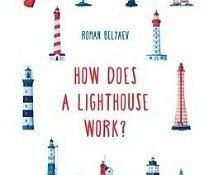 Roman Belyaev's utterly gorgeous How Does A Lighthouse Work? 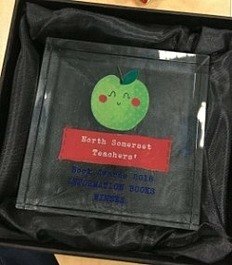 was nominated for theKate Greenaway medal which will be announced late next year. 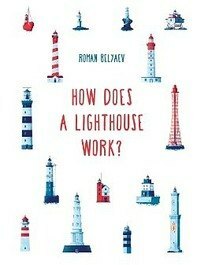 Translated into English from the original Russian by Masha Kulikova and Sam Hutchinson, this book walks you through the workings and history of lighthouses, accompanied by enchanting illustrations.